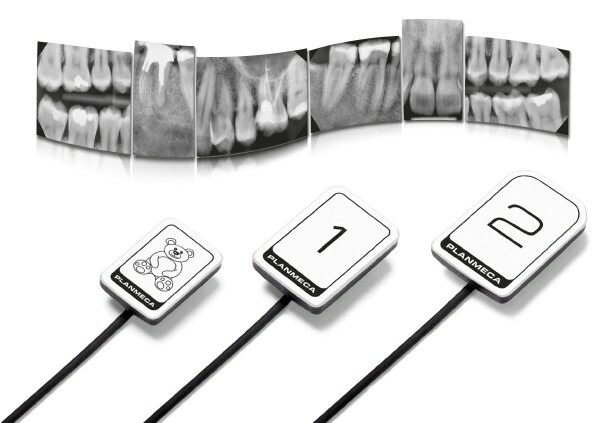 Planmeca ProScanner can be shared in the network between multiple treatment rooms. 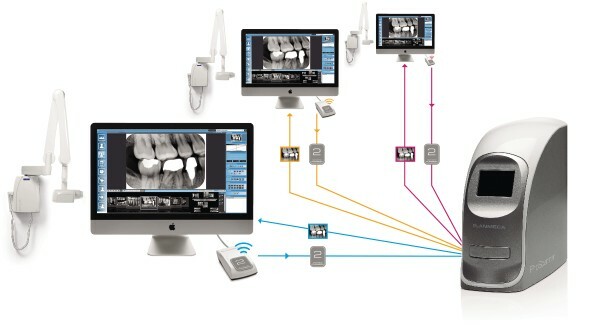 Shared use is based on RFID technology to automatically connect the patient file with the correct imaging plate. 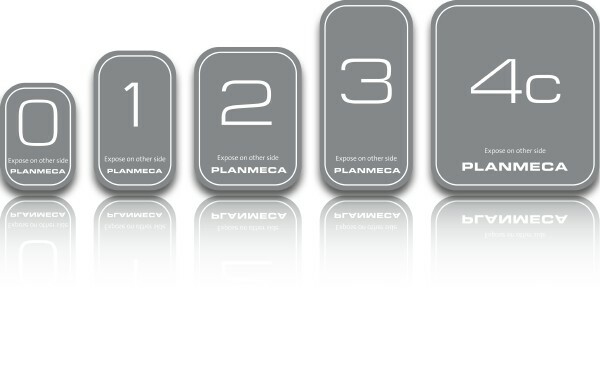 Prior to exposure, the serial number of the plate is read in the treatment room with Planmeca ProID™ RFID reader. 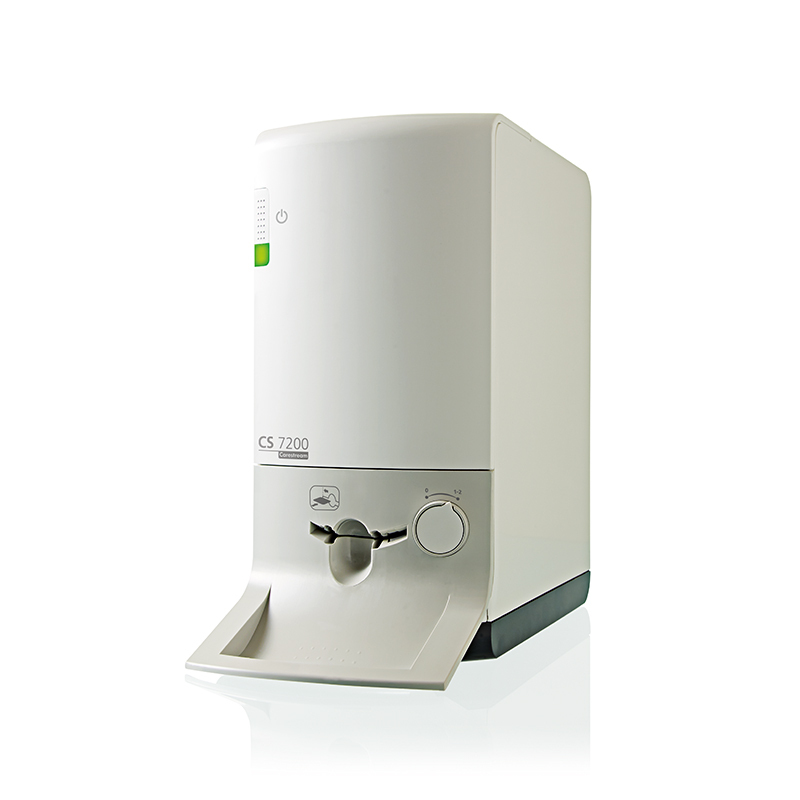 Once the image has been scanned, it is automatically sent to the correct patient file and workstation. 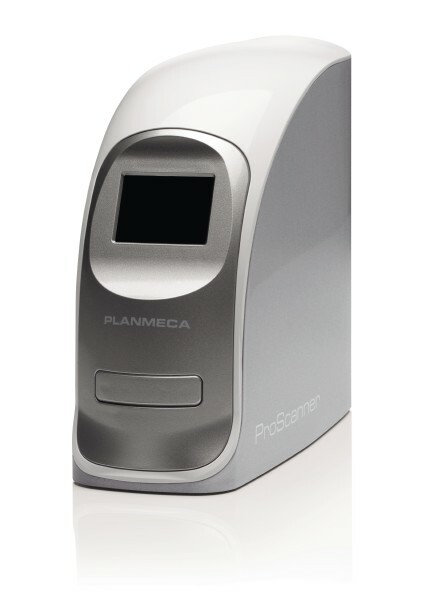 Planmeca ProScanner can be shared in the network between multiple treatment rooms. 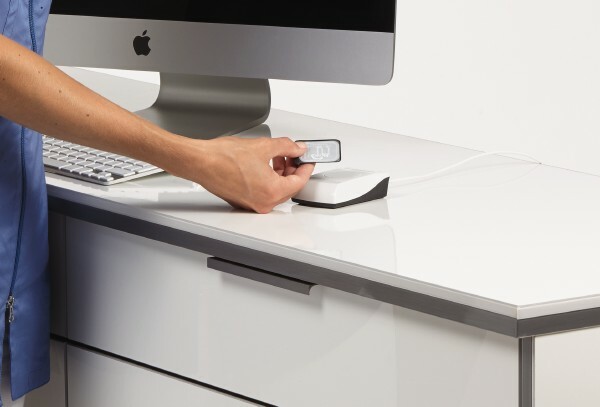 Shared use is based on RFID technology to automatically connect the patient file with the correct imaging plate. 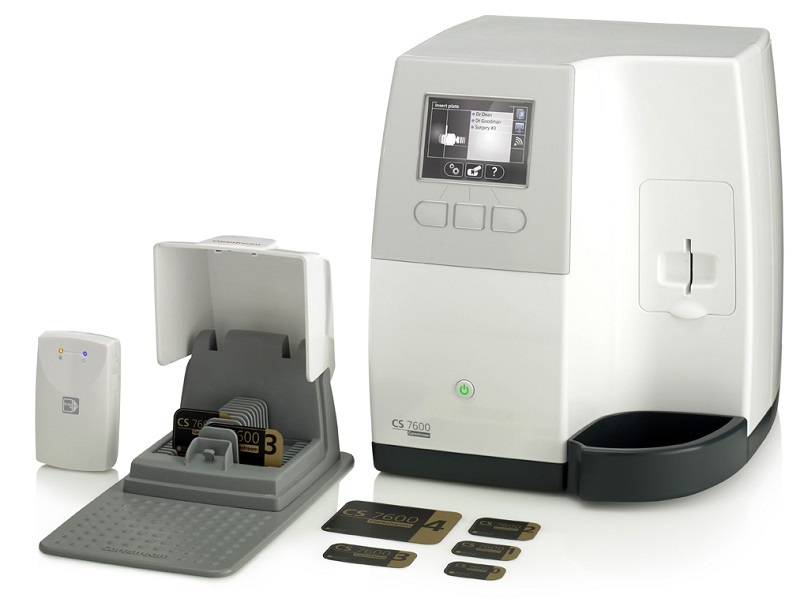 Prior to exposure, the serial number of the plate is read in the treatment room with Planmeca ProIDô RFID reader. 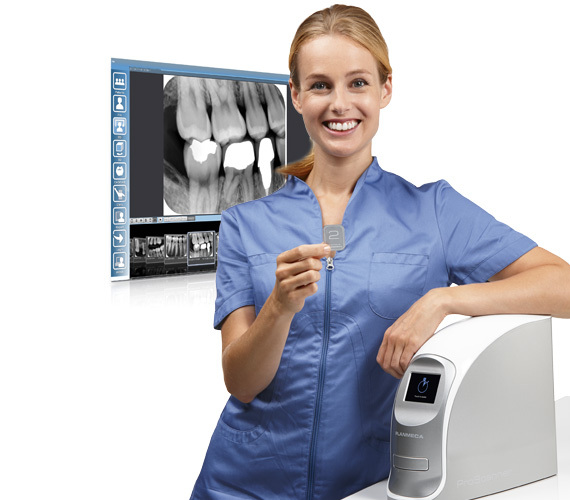 Once the image has been scanned, it is automatically sent to the correct patient file and workstation.